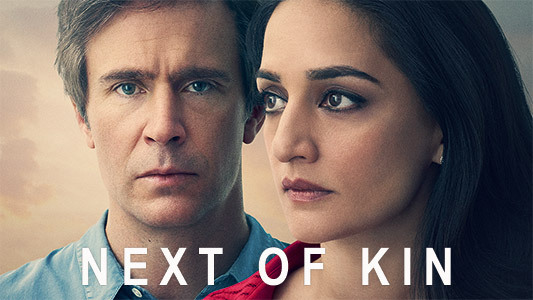 The Sundance Now drama Next of Kin will air all 6 episodes of its debut season online on June 21. The show follows whip-smart General Practitioner Mona Shirani (Archie Panjabi from The Good Wife), who lives a charmed life at the heart of a loving family in London. Unfortunately, she is left grief-stricken when her beloved brother is brutally murdered while working for a medical charity overseas. As the death brings buried family secrets to light, Mona is drawn into a tangle of betrayal, conspiracy and murder. One way or another, she must find a way to protect herself, her family and her career as they are all put at risk. The cast includes Jack Davenport (Pirates of the Caribbean franchise).